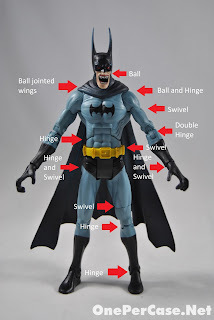 By touching on Elseworld's Batman stories, Mattel opened up the door to some amazingly crazy awesome Batman and/or DC Universe versions of iconic characters. 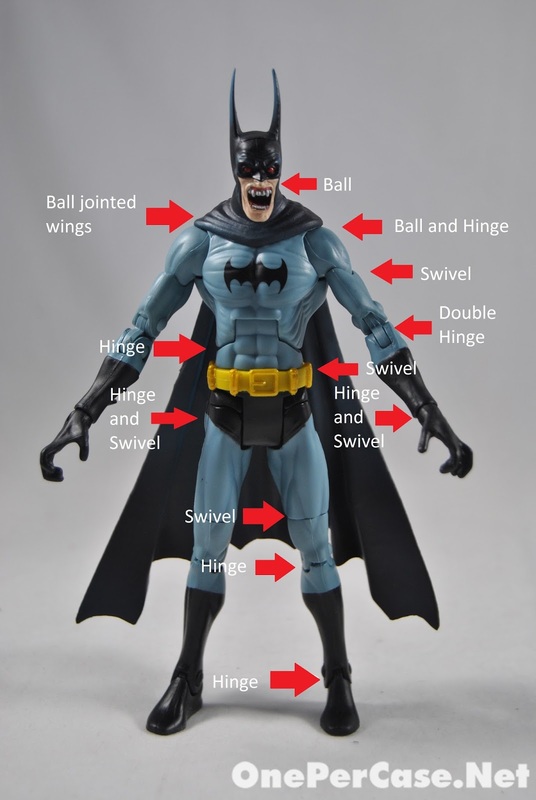 Then Mattel slammed it shut with limited vision and a doomed 2014 line up for retail. Utterly sad.